Of course that doesn't mean you should abuse them either. But I'm getting ahead of myself. First the meta-analysis. Out of the gates, it looks like it was funded by the food industry and no doubt, industry funded studies have been shown to be industry positive. That doesn't mean the results are bunk, but definitely something to consider when evaluating. 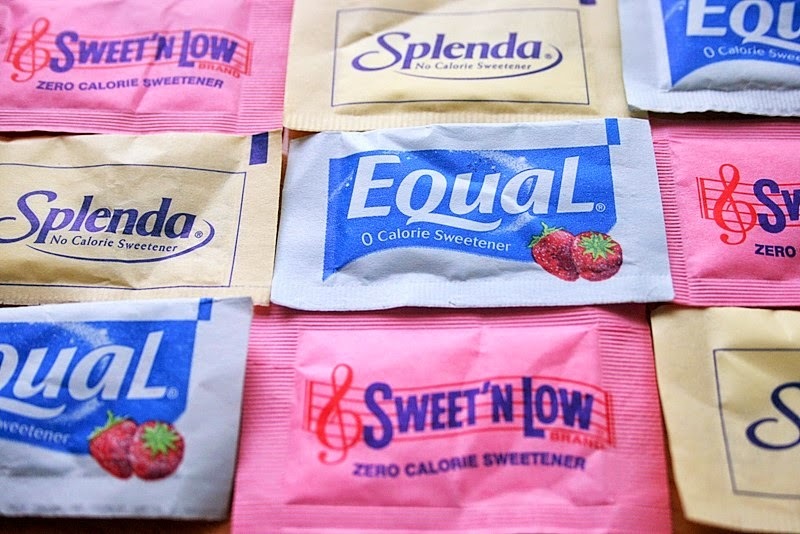 The study did what others studies on artificial sweeteners should have done - it looked at them in the context of populations actively involved in weight management and in this case the authors looked at both randomized controlled trials and prospective cohort studies that utilized low calorie sweeteners (LCS). What they didn't include were broad sweeping studies that aimed to tie LCS consumption to weight and I've argued about why this is important before but briefly, if you simply look at all comers when it comes to artificial sweeteners you run the risk of including folks who justify their Mega-Combo by ordering a diet beverage and/or high consumption may represent a greater reliance on restaurant and processed foods as a whole. So what did the researchers find? Overall of the 15 randomized trials and 9 prospective cohorts identified, the use of LCS did not lead to weight gain, and in the case of the randomized trials, the use of low-calorie sweeteners in place of high calorie ones did in fact lead to weight reduction. At the end of the day less sweet from all sources should be the goal as regardless of source, sweet affects our palates and conditions us to foods that likely we ought to be minimizing, but if you're trying to manage weight, and you can use LCS to replace their fully-leaded counterparts, I'd say the evidence would suggest LCS products are the lesser evil.